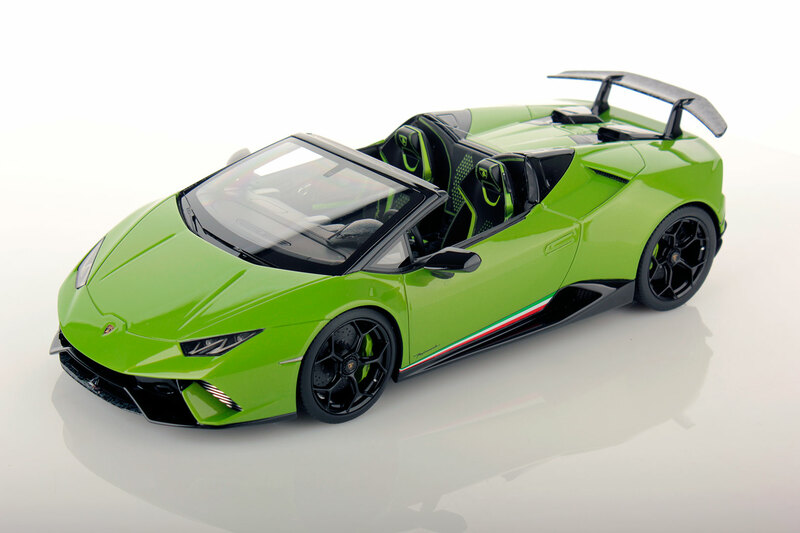 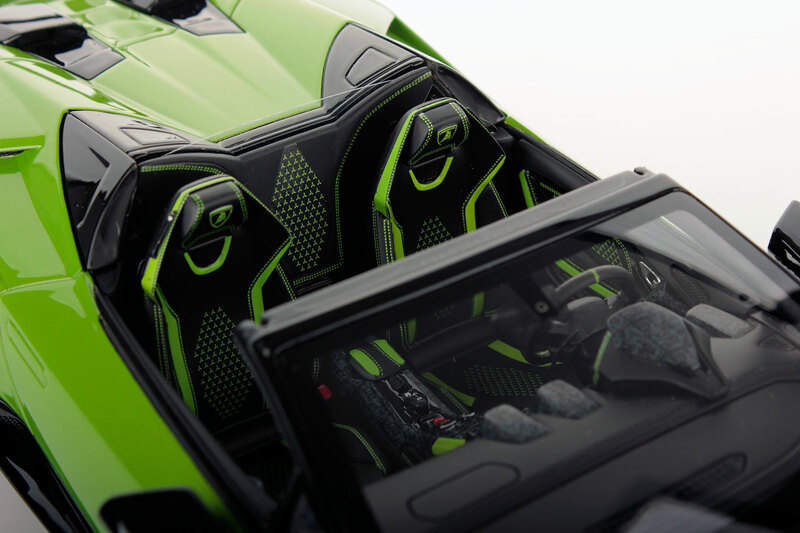 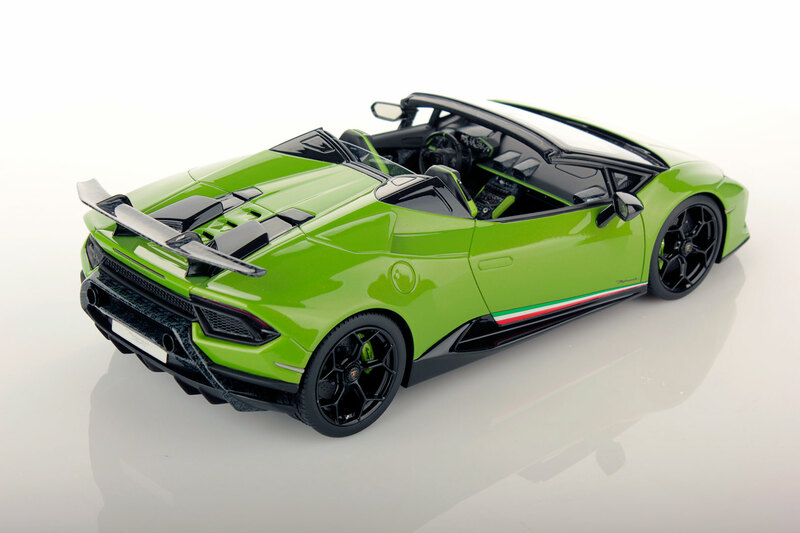 Huracan Performante Spyder is the new supercar by Automobili Lamborghini unveiled during Geneva International Motor Show 2018. 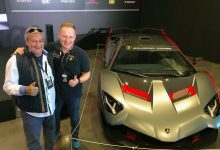 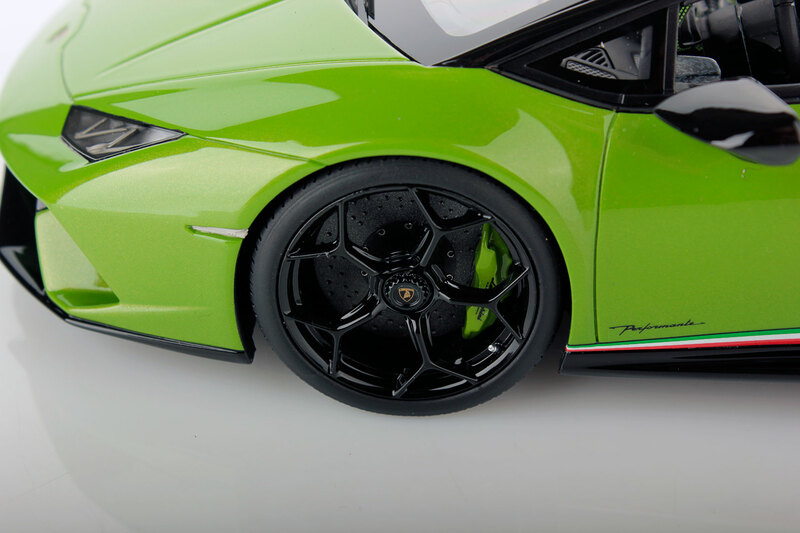 This is an Official Product and we are Official Supplier of Lamborghini during the most important international car shows and World Premiere. 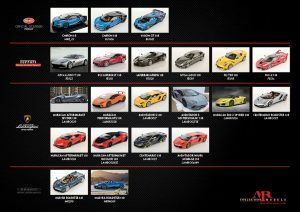 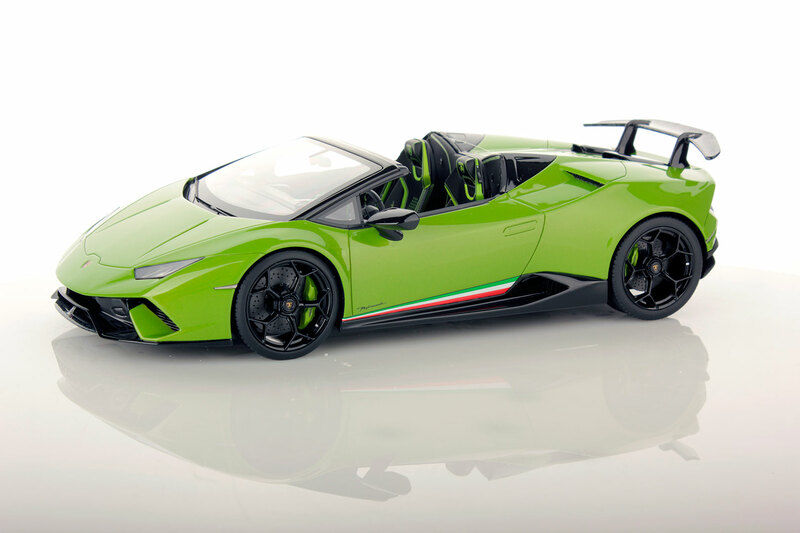 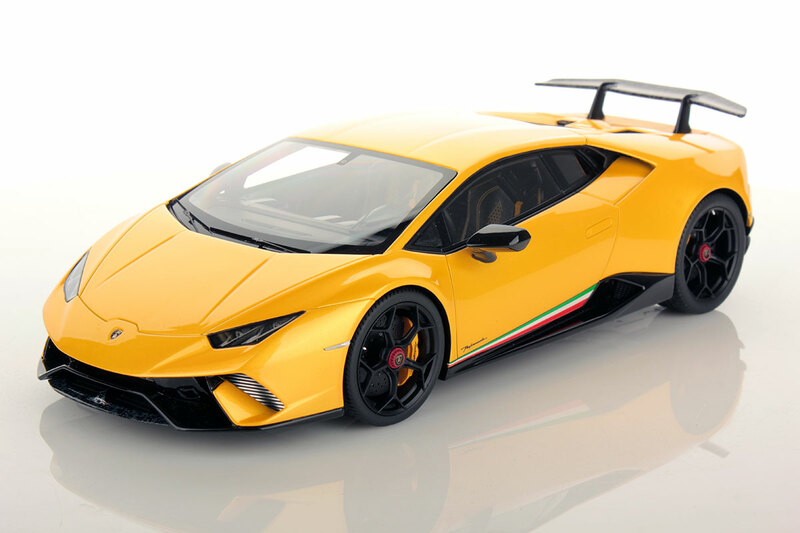 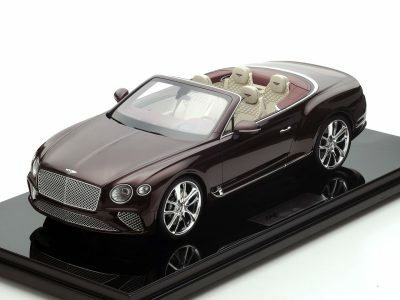 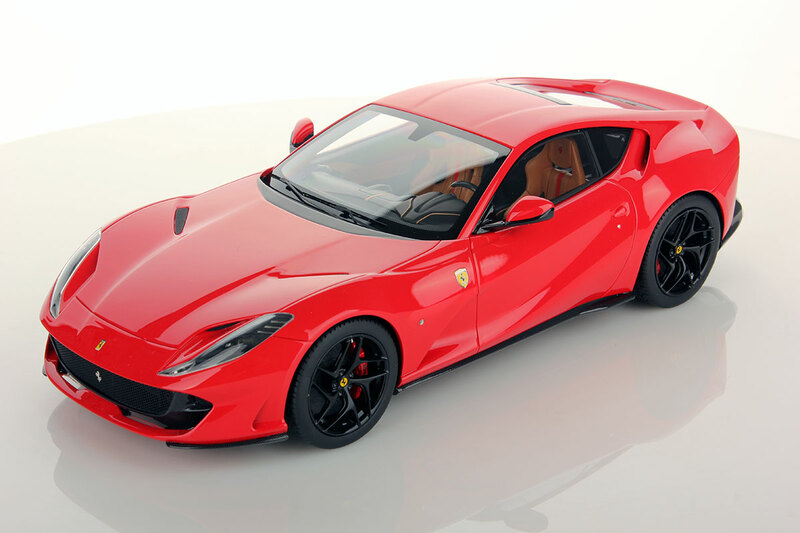 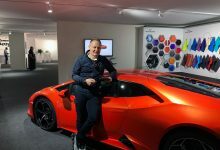 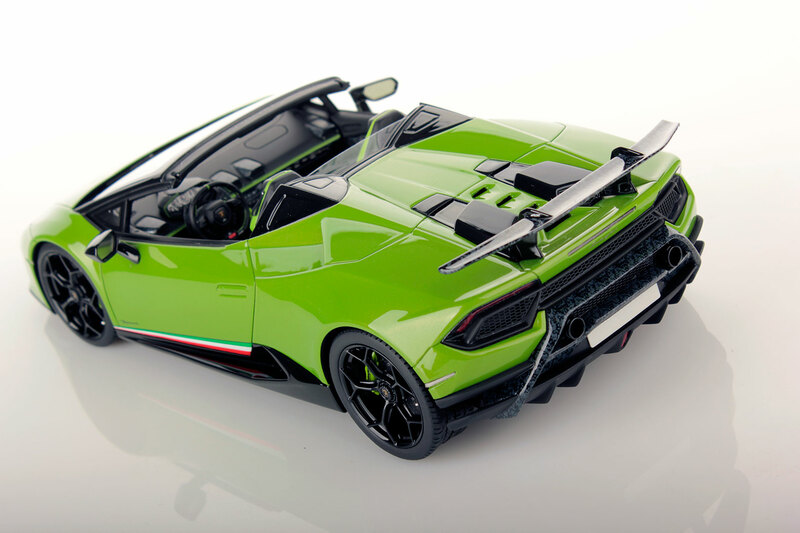 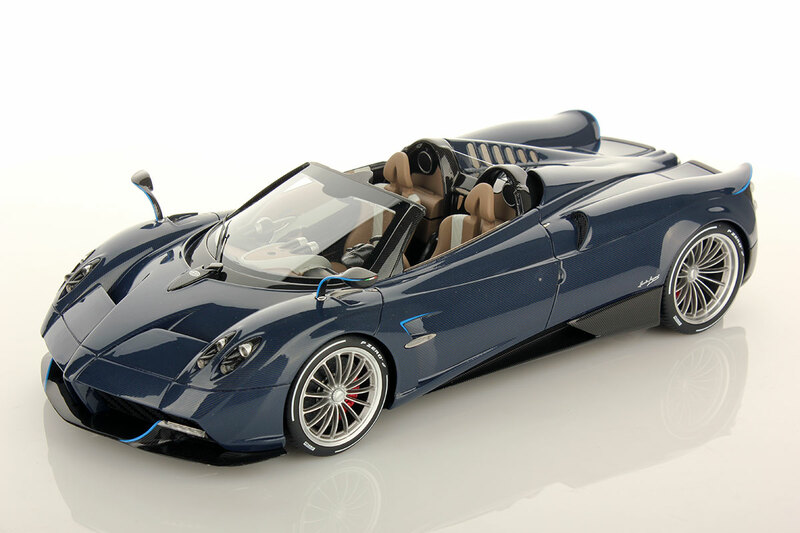 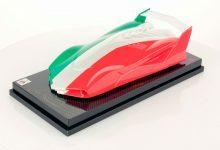 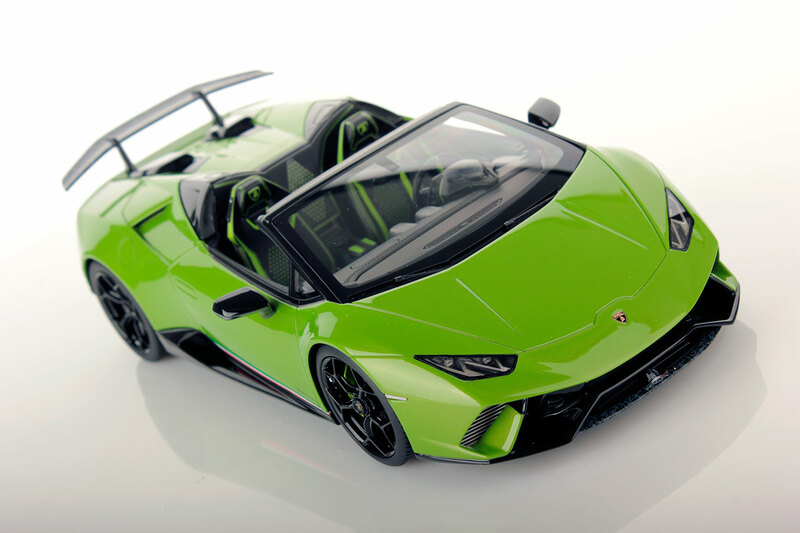 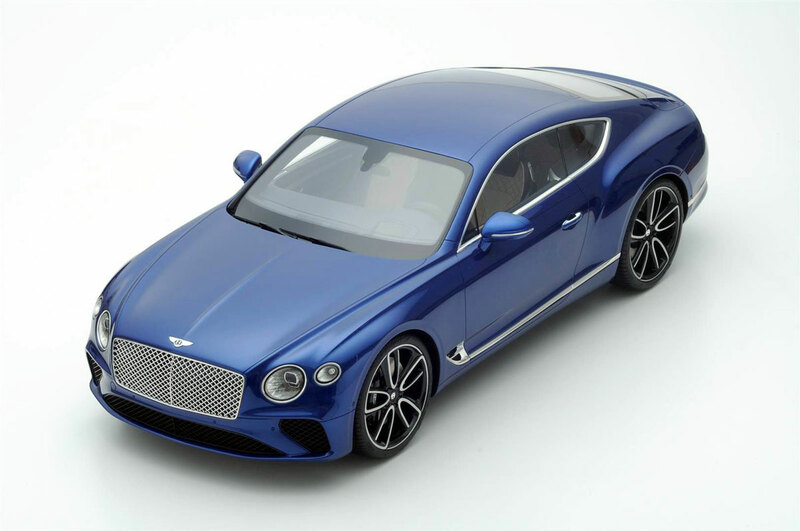 We are also making the models for Lamborghini Contact Program, the exclusive service that creates models in 1:18 scale with the same colors and features of the cars bought by Lamborghini customers since several years.